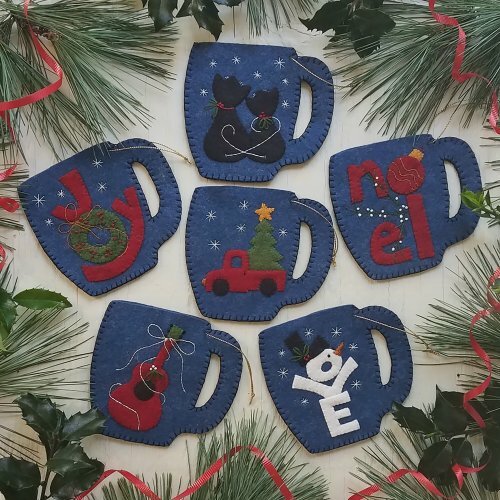 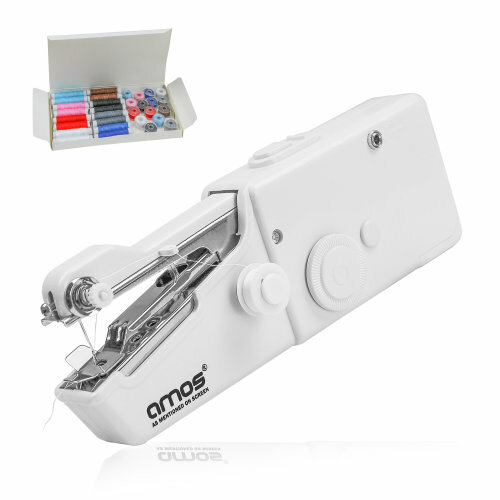 Sewing is having a real moment - sew much sew (we couldn't resist!) 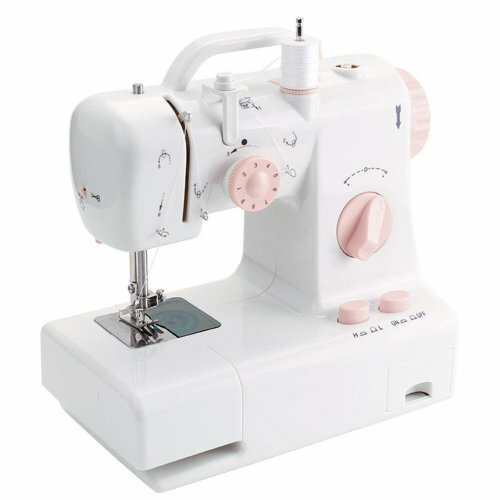 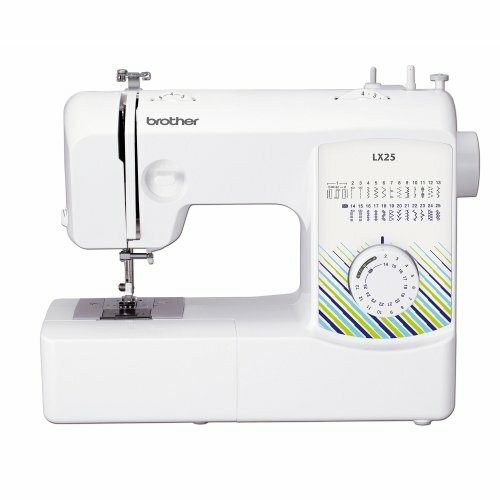 that OnBuy have collated the need-to-know sewing machines for your perusal; with sewing machines for beginners and professional sewing machines alike, finding the best sewing machine for you will be a breeze! 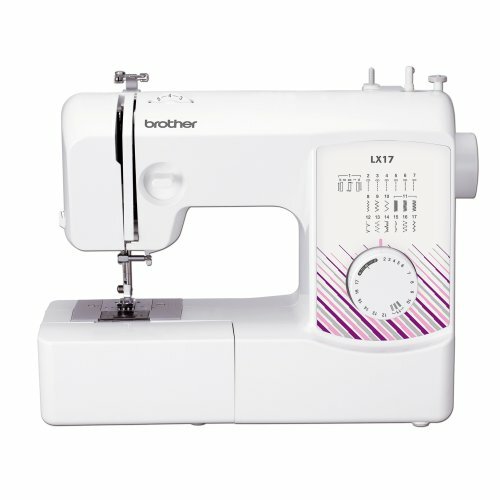 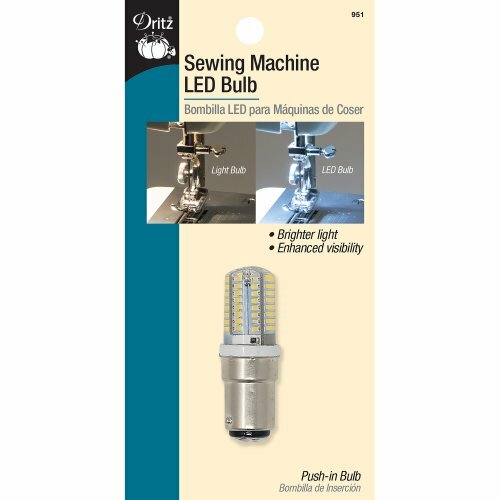 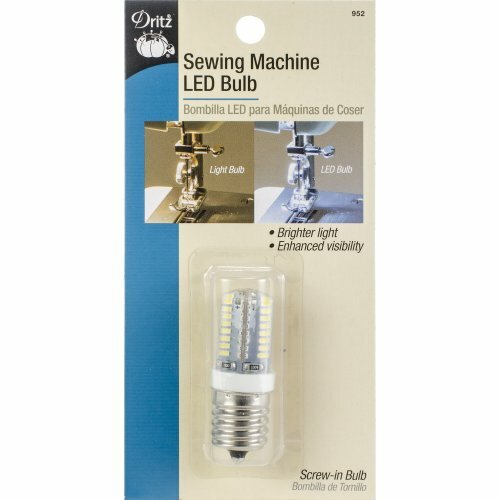 Among the sewing machines for sale, you'll find cheap sewing machines perfectly suited to starter projects. 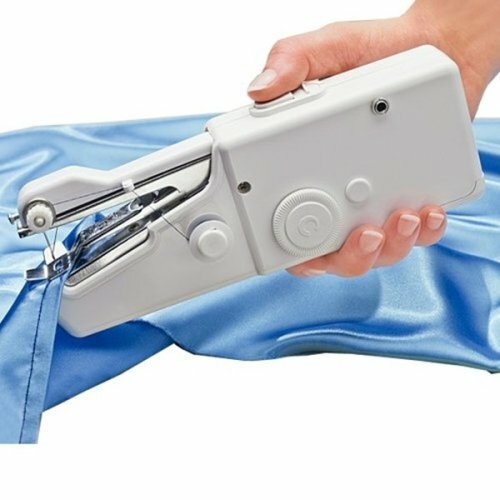 Alternatively, if you're hunting for one that'll handle heavier upholstery fabrics, denim, leather and vinyl with ease, look for a heavy duty sewing machine from our range - thank us later! 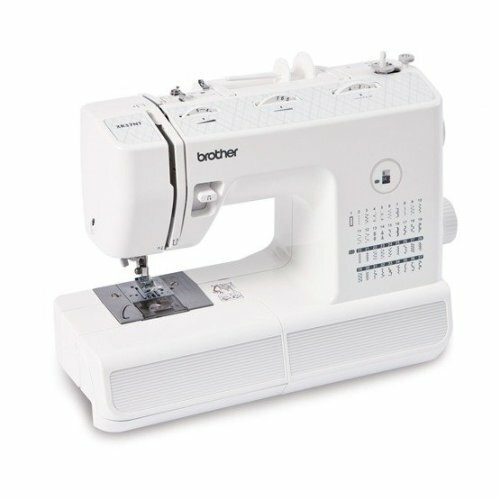 Who says a sewing machine must perch on your table? 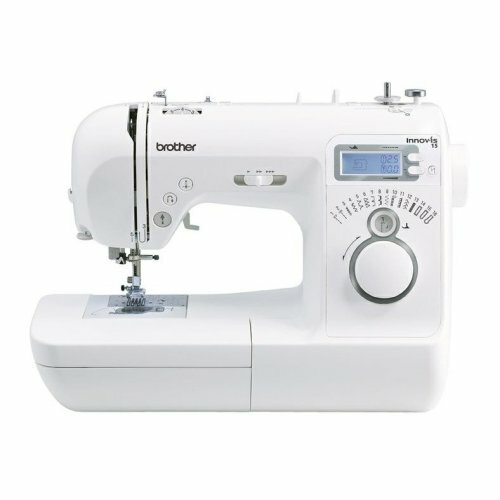 Our handheld sewing machines beg to differ! 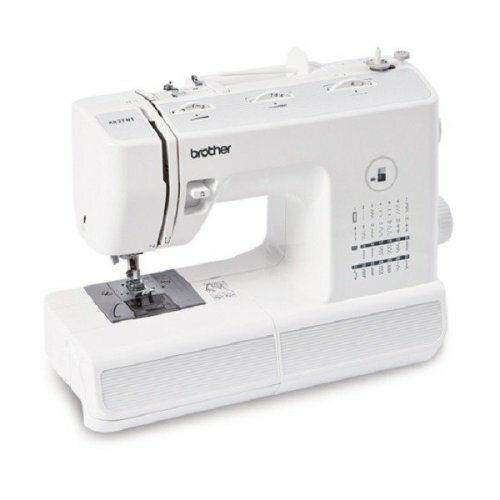 Designed to deliver ultimate versatility, these portable sewing machines are bound to impress - we especially love the mini sewing machines for quick fixes and small projects.